I was part of the jury at Conquest 2015, the annual startup fest and B-Plan competition of BITS Pilani. Conquest is perhaps, one of the most meaningful Business Plan competitions in the country. The Conquest team makes efforts to provide mentoring support to shortlisted teams, so that their plans are refined by the time they get to the finals. The program is designed and executed entirely by students. If no business plan works out as planned, why do investors insist on a business plan? 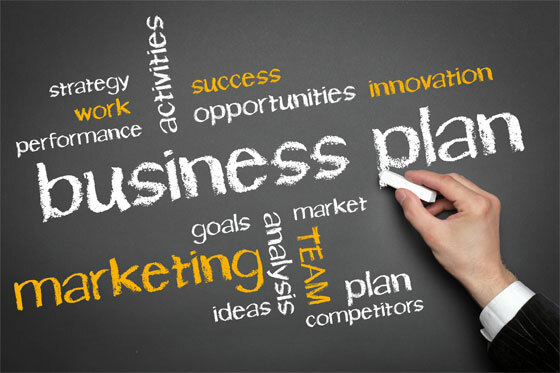 A business plan is nothing but a plan for your business. It is an articulation of your vision on how the future will play out. A business plan also articulates how the startup proposes to go from point A to point B, and by when. It also outlines the milestones and other dynamics (costs, resources, revenues, etc.) on the way from point A to point B. I.e. It is a plan of how the concept of your startup will alter the market, and how you intend to implement that disruption. But at startup stage, there is no past data that can be used to make reasonably dependable predictions. Hence the vision of what might happen in the market with your concept is based on assumptions that you have made based on your conviction and your insights. Even in more established companies, there is only so much predictability you can bring into a business plan based on past data. How in-market dynamics may change is an unknown, and business plans even of larger, established companies can and often do get disrupted. Some of the assumptions you have made will play out as assumed, others will not. Nothing surprising about that. Why then is it important to make a business plan knowing that what happens in the market is most likely to be very different from what you planned for? 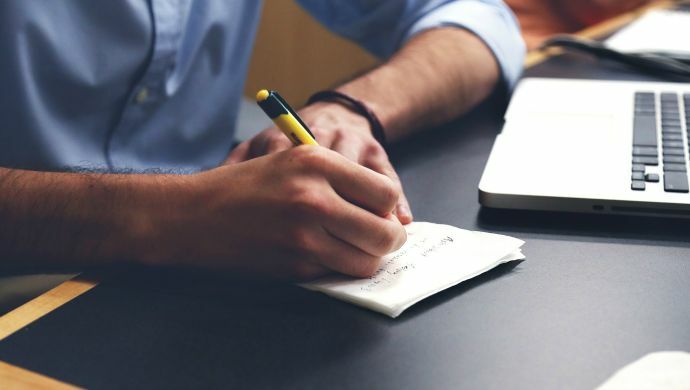 Author Prajakt RautPosted on May 25, 2015 May 25, 2015 Categories All articlesTags business plan, Business Plan Assessment, business plans, startup, startups1 Comment on If no business plan works out as planned, why do investors insist on a business plan? It is not unusual to get stuck with the idea without knowing how to take it forward. Often the fear of having to manage operations, finances and staff is what stops people from getting started on their idea. Having an idea is a good starting point. The first thing to do is to let that idea rest for a few days. Think about it every day. But don’t act on it. Think through all the positives AND all the negatives. Think of how great it can be. And also think about what could go wrong and how worse can it get. You will start seeing different aspects about the idea. Not all will be good. And that’s OK.
Angel investors participate in the ‘concept risk’ stage of the venture. i.e. when neither the idea,product/service, business model, operating plans nor the assumptions are proven. It is also the stage where the startup is most likely to be resource starved. Angel investors should assist the founders with everything they can, to help the company go past the concept risk stage. Often, this could also be about providing guidance and perspective to help entrepreneurs take the right decisions. 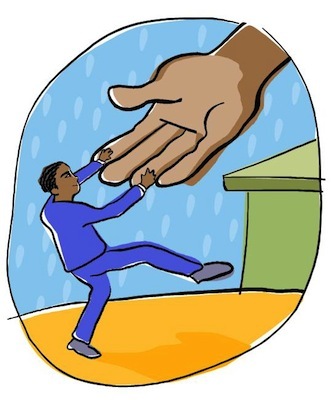 In many cases, introductions to potential customers; partners;employees and mentors etc. at this juncture of the journey is invaluable. Often angel investors have to be the adult supervisors, alerting the founders when they seem to go off the mark( read as ‘ strategy’) or when they are trying to do too many things rather than focusing on what is important. When a startup is not doing well, angel investors have an enormously important role to play in keeping the founders motivated. Failures and challenges in a startup can be demotivating and challenging, making you feel terribly lonely. A good angel investor can make a big difference by just saying “Its okay.. lets focus on what’s do be done”. Often, testing times are tests of character too. I often tell entrepreneurs that even when they do not need the money, they should go and raise some funds from good angel investors. Because, it’s not just about the money, it’s about the investor’s involvement in your journey and their support when you need it, that counts and contributes to your success story. Author Prajakt RautPosted on October 6, 2013 October 8, 2013 Categories All articles, Funding for startupsTags angel investors, business plan, funding, investing, startups1 Comment on What value do angel investors bring to your company?